Fraxel laser is a technology that is used for dealing with age spots, melasma (Mask of Pregnancy), sunspots, wrinkles at various parts of the face, upper lip lines, sun burned skin, and acne scars. Today it is the prime technology used for treating acne scars, as it barely creates any downtime. Initially developed and implemented in late 2003 and early 2004, Fraxel laser treatments are popular today as it allows any patient to own a smooth, youthful, and rejuvenated skin. 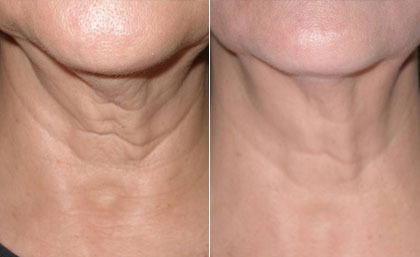 The Fraxel laser uses a recently developed technology known as the Fractional Resurfacing technology. 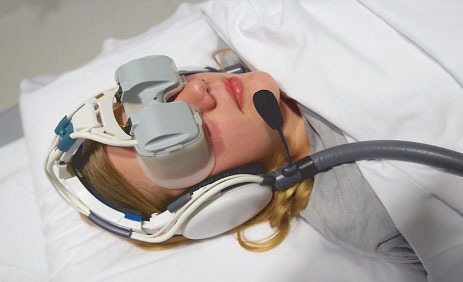 This technology basically means that only a fraction of the skin that is being operated will receive the laser light. The laser will make microscopic “wounds” very deep within the outer surface of the skin, thus, maintaining the normal health of the rest of the surrounding skin. This series of closely spaced laser spots created in the deep treatment sites, known as microscopic treatment zones, basically erases the aged epidermal pigmented cells. This operation will stimulate the body’s own natural production of new collagen and skill cells, resulting in a growth of new and smooth skin. To receive the Fraxel laser treatment, it is necessary to consult with a physician who will schedule an appropriate time frame, as most treatments on average takes about three to five sessions in a space of two to four weeks. During the operation time, the Fraxel laser treatment will be conducted right on the spot with only a topical anesthesia used in most cases. After the area being treated is cleansed, the topical anesthesia ointment is applied over the area. After about an hour, which is when the anesthesia starts to go in effect, the Fraxel laser operation will be done and finished within 30 minutes for a full face treatment. At the end, the anesthesia ointment is cleansed out immediately for the health of the rest of the skin. The Fraxel foaming cleanser and water is also used to cleanse the ointment off. After that, the doctor will put the Antioxidant Infusion Serum while positioning the Deep Hydration Mask on the patient’s face. The mask will be put for about 15 minutes, which after then, a typical SPF 30 product will be applied. After the treatment, the patient will feel a slight sunburn type of an aftereffect and have a pinkish toned face for about a week, which is a sign of the skin correctly healing from the laser treatment. Although not too common, swelling could occur, which usually dies out in two to three days. As the core of the technology itself minimizes the downtime of the patient, one of the greatest things about the Fraxel laser treatment is that the patient can apply makeup or shave right after. 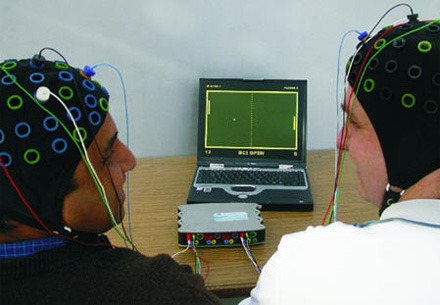 In fact, some patients can even go back to their daily routines on the day of the treatment. 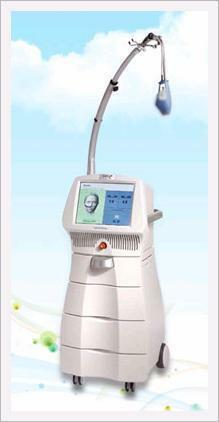 In addition, the patient will have a new, youthful, clean, smooth face within a few weeks. What Does Potassium do for the Body? 166 queries in 0.339 seconds.